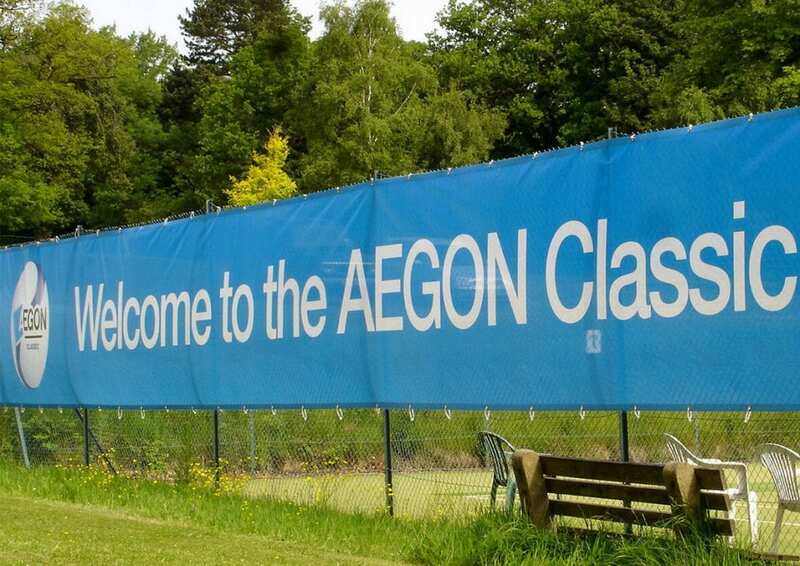 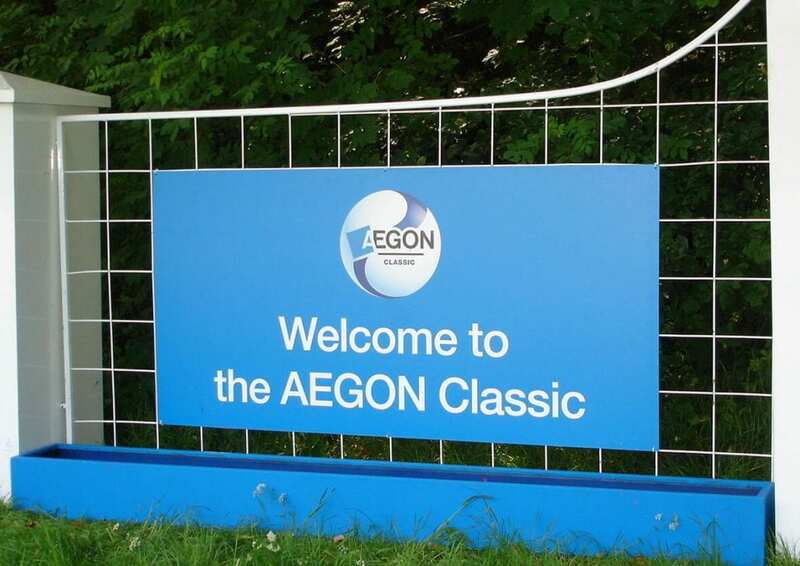 The Reade Signs team revelled in the opportunity to manufacture and install a vast array of signage for this prestigious pre-Wimbledon tennis event. 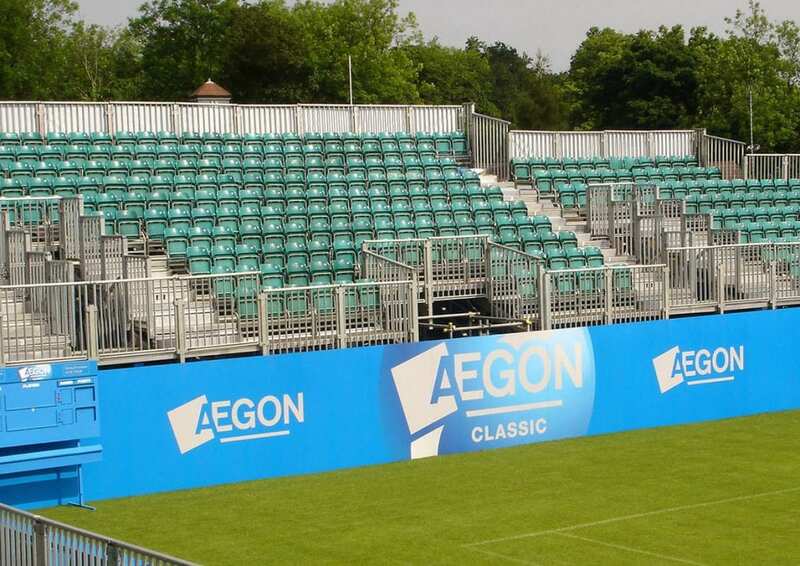 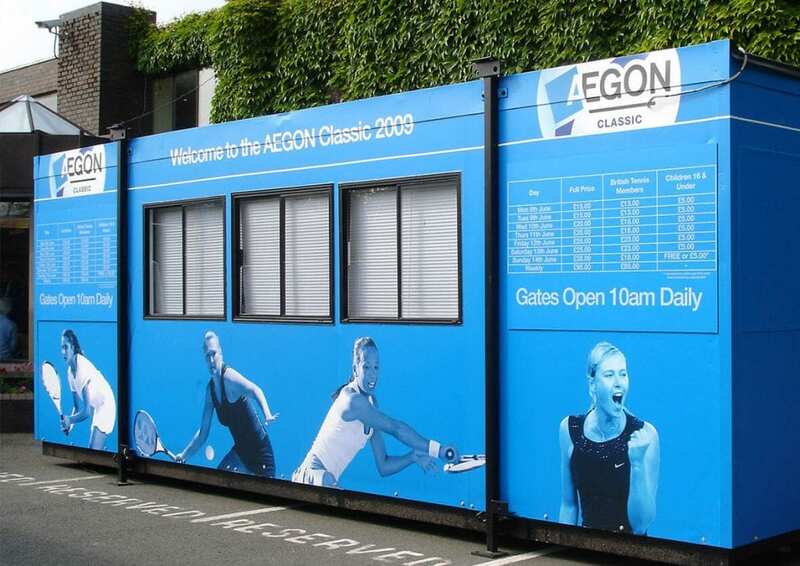 The Reade Team were tasked to prepare the tournament’s advertising, hospitality and event signage including directional signage, banners, score-boards, ticket office signage, umpire chairs and court advertising, and efficiently install it whilst the club was still in use by members and VIP players. 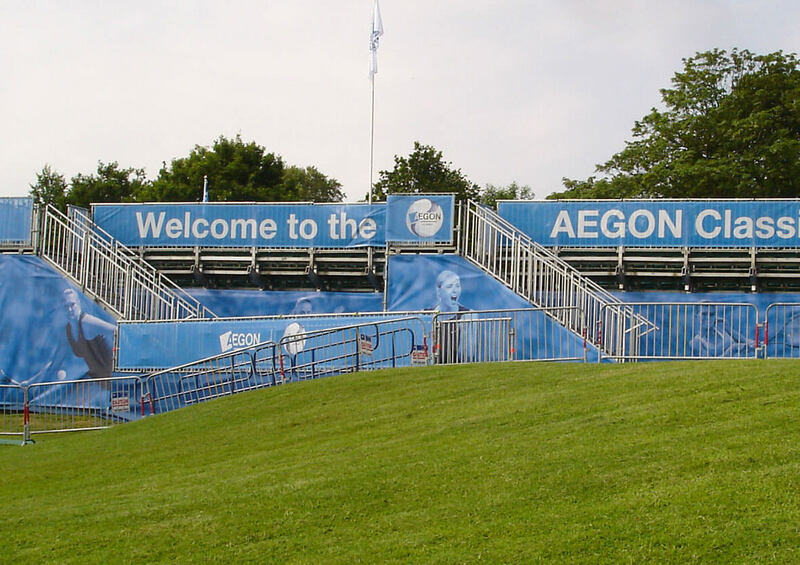 It was paramount all artwork was compatible for television, and with major sponsors being secured up until the very last minute, this was a task in itself! 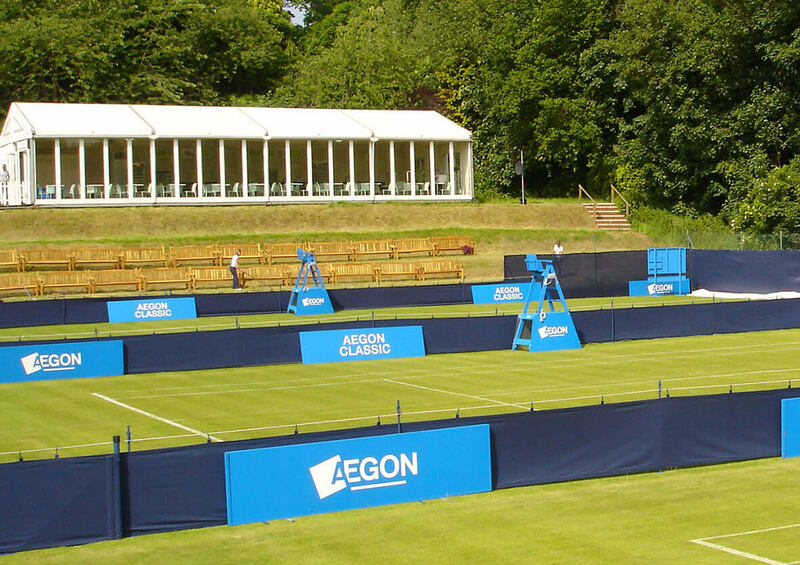 The Reade Team worked openly with event organisers The Lawn Tennis Association and all sponsors to ensure a seamless and prompt installation, and met each deadline in a timely manner. 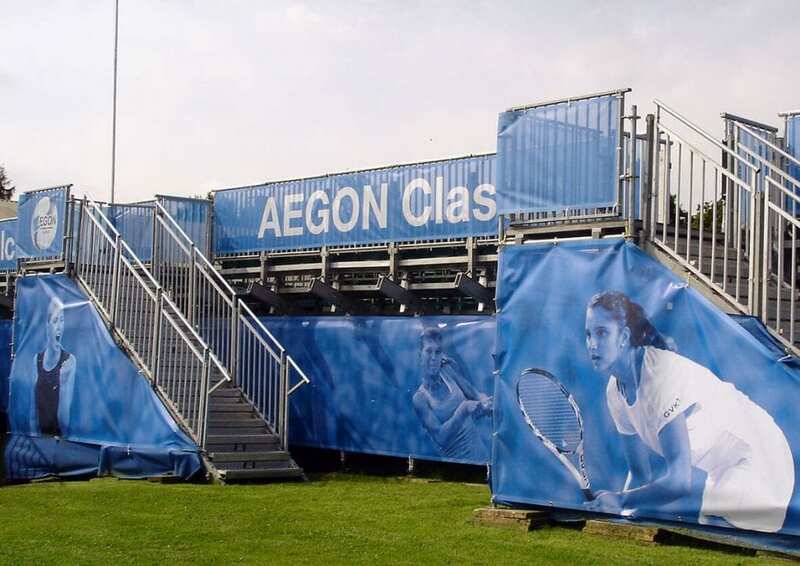 Meticulous attention to artwork design and colour detail was essential, as were thorough site surveys, and a complete understanding of the tennis courts’ perimeter advertising system.